The Jewish Women’s Foundation (JWF) is a network of women who have joined together to improve the lives of Jewish women and girls. Since 2002, the JWF has granted and leveraged close to $1 million dollars to address critical issues facing Jewish women and girls. The 2018-20 initiative addresses homelessness, hunger, and poverty for Jewish women and girls. These women may be victims of domestic violence, single mothers, Holocaust survivors, or those living below the poverty line. Click here to find an interesting article published in the San Diego Jewish Journal about the JWF grant initiative. Click below for photos and resources from our recent event focused on LGBTQ issues. 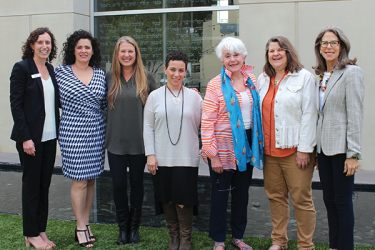 The Jewish Women’s Foundation of San Diego is dedicated to supporting the Jewish community through innovative and creative funding to benefit and enhance the lives of primarily Jewish women and girls locally, nationally, and globally. Guided by Jewish values, the Jewish Women’s Foundation creates awareness of the issues and needs of Jewish women and girls. Through the work of this Foundation, women are empowered as funders, decision makers, and agents for change in the community. The members of JWF approved a strategic plan outlining a bold new course for the Foundation in November 2008. They saw the needs of Jewish women and girls in the community as too great to not invest in the organization, expand their offerings and increase their membership. JWF held focus groups with community leaders to identify key needs for Jewish women and girls in the community and used the information to shape a granting strategy for the year. The Hands-On Committee was established to provide direct connection opportunities to JWF grantees and implemented two projects. 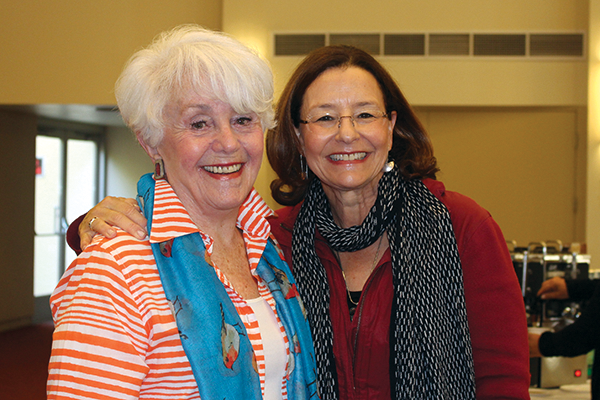 JWF held three educational programs on issues facing Jewish women and girls. JWF is always welcoming new members. Members engage in educational and social events and the installation of JWF’s new chair. JWF implemented a redesigned governance structure with a governing board (JWF Council) that focuses on the operations and management of the organization. There is much to accomplish, and JWF can only fulfill its mission by working together to improve the lives of women and girls in the community and around the world.